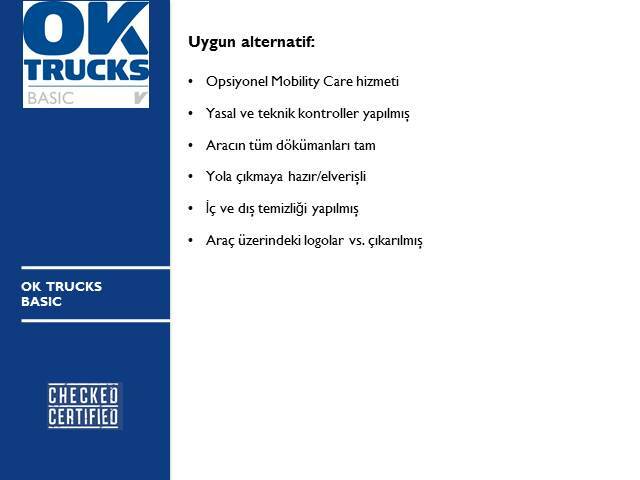 Location Iveco Otomotiv Tic. A.Ş. 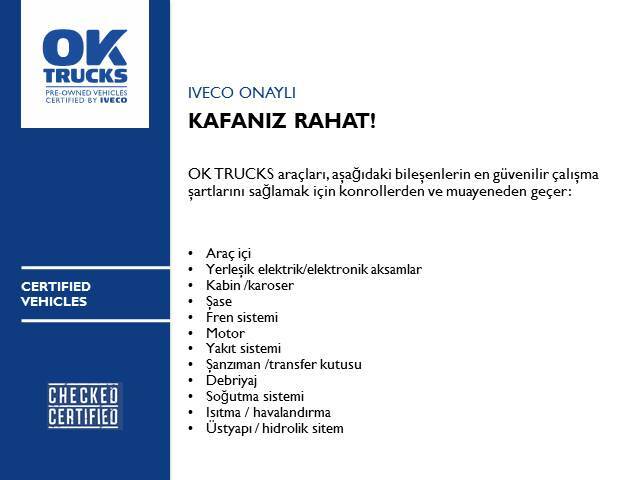 Marketing: processing of my Data by Iveco ARAC SANAYI VE TIC.A.S., in hardcopy, by automated or electronic means including via mail or e-mail, phone (e.g. automated phone calls, SMS, MMS, fax) and any other mean (e.g. web sites, mobile apps), with the purpose of sending commercial communication as well as advertising on products and services. Marketing Third Parties: communication of my Data to the Iveco ARAC SANAYI VE TIC.A.S.’s subsidiaries and affiliates of the CNH Industrial Group as well as the authorized dealers and distribution and processing by them with the purpose of sending commercial communications as well as advertising on their products and services or perform market research.